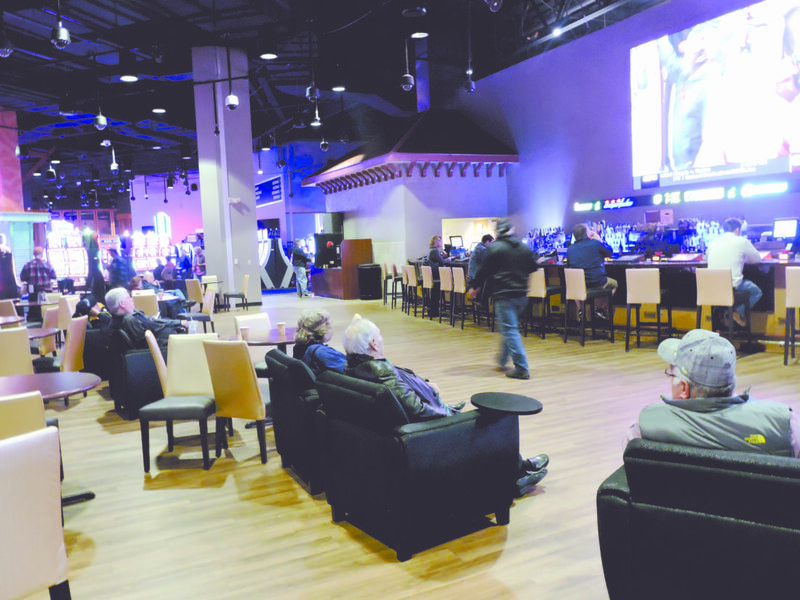 After Months of Waiting, local sports betting fans can now place wagers at Wheeling Island Hotel Casino Racetrack as on Thursday the facility officially opened its Sports Book. The Wheeling Casino and its sister facility, Mardi Gras Casino & resort at Cross Lanes, opened sports betting. The Casino Owned by Delaware North. Hollywood Casino at Charles Town Racetrack in the Eastern Panhandle Opened first, followed by the Greenbrier. Delegate Shawn Fluharty, had championed sports betting over the past several legislative sessions, finally seeing it pass earlier this year. ” We think West Virginians and visitors to the Mountain State are growing to love how easy it is to register and use the app.” said Luisa Woods Vice President.